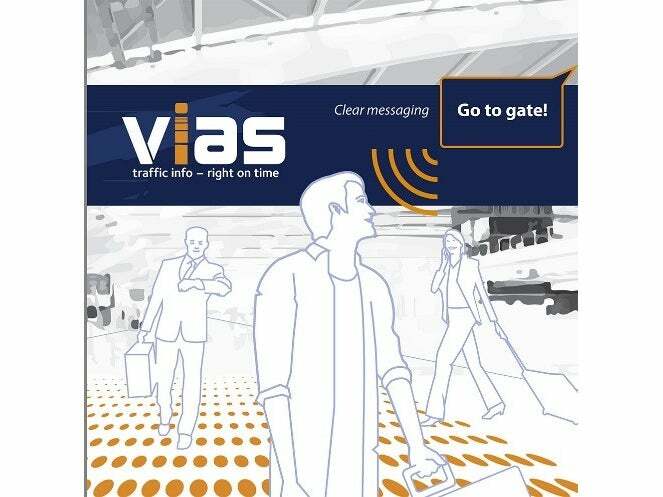 The vias mission is to create clear information and messages for airport passengers. Traffic information, whether being visual or audio, must be relevant, easy and on time. What might appear obvious for some is not for others. Our software portfolio includes vias-FIDS, viasPIS, viasINFOPOINT and viasPAS, all of which are customisable to your needs. Delivering the right information at the right time by clear messaging will enhance the overall airport experience and help the airport to become the preferred point of travel for both passengers and airlines. Every airport is unique and faces different challenges in attracting and maintaining business. 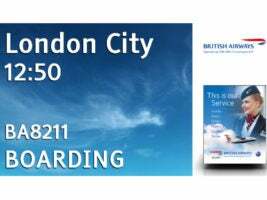 We wish to support your quest by delivering passenger information software with high reliability and usability. Studies show that navigating an airport is potentially a highly stressful activity. Fear of missing your flight ranks as the no. 1 reason for experiencing stress at the airport. For the inexperienced or non-native-speaking traveller, clear messaging is important to make the process more straightforward. Clear messaging and clear communication means providing the right information at the right time. 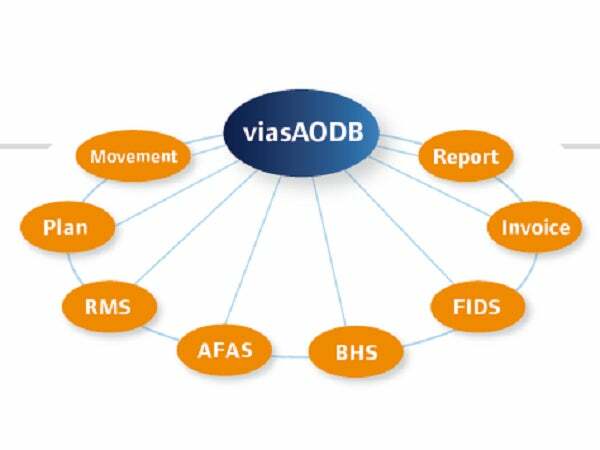 The vias portfolio consists of a variety of software services, which range from viasFIDS and viasPIS to modular add-ons such as viasPAS and viasINFOPOINT. viasFIDS is a public / passenger information system, which uses flexible and user-friendly software to provide passengers with traffic information. vias manages large numbers of external units with both text and speech. vias (re)configures online, which allows changes and updates to be implemented without interruptions. The system reacts promptly to any external incident, ensuring reliability, which is essential for any airport of the future. viasPAS is a fully automatic announcement system designed for confined public areas dividable into zones. viasPAS handles TTS (text to speech) options as well as announcements based on pre-recorded phrases. The system can be manually operated to make announcements for missing passengers. viasPAS ensures a clear and correct pronunciation in languages chosen by you. viasINFOPOINT is an audio announcement system for the visually impaired. 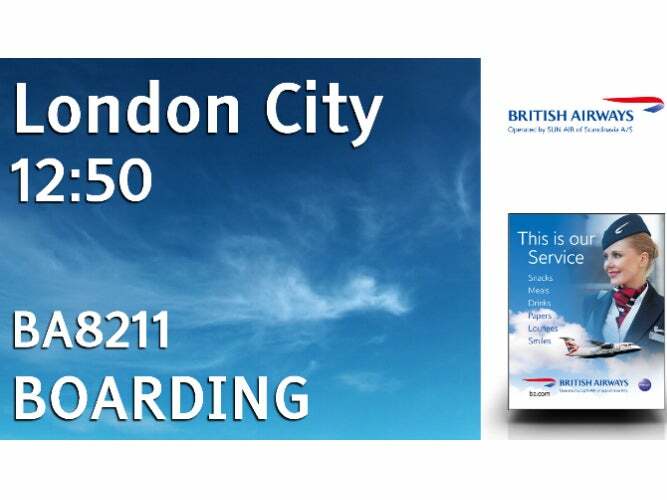 viasINFOPOINT will transform the content that is on display, such as flight departures, arrivals and gates, into audio announcements, enabling the information to be displayed both visually and via your announcement system. viasINFOPOINT automatically detects when a person is standing below it and will begin reading aloud the featured information. viasAODB covers a range of airport operations and it can operate in multi-airport mode, serving independent airports or airport groups. The viasINFOPOINT provides passengers that are visually impaired with the opportunity to receive information without the assistance of another person. By giving your guests this opportunity, you will enhance their experience of being able to independently navigate your railway station and truly enjoy your facilities.